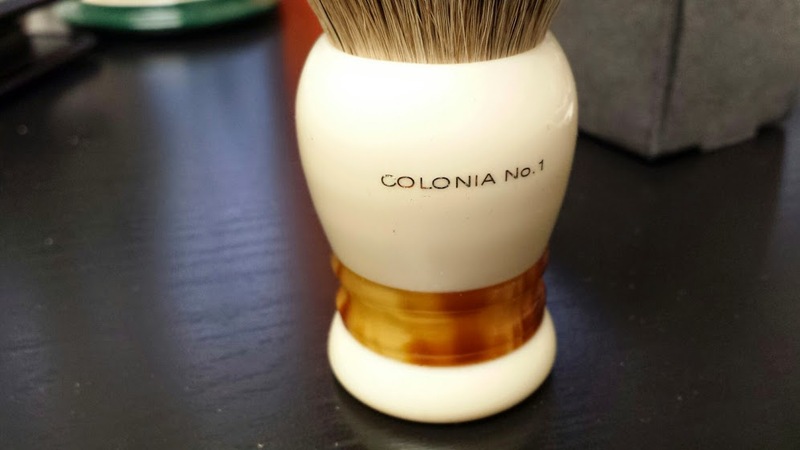 Today I have this beautiful Shavemac Colonia unused brush for sale. 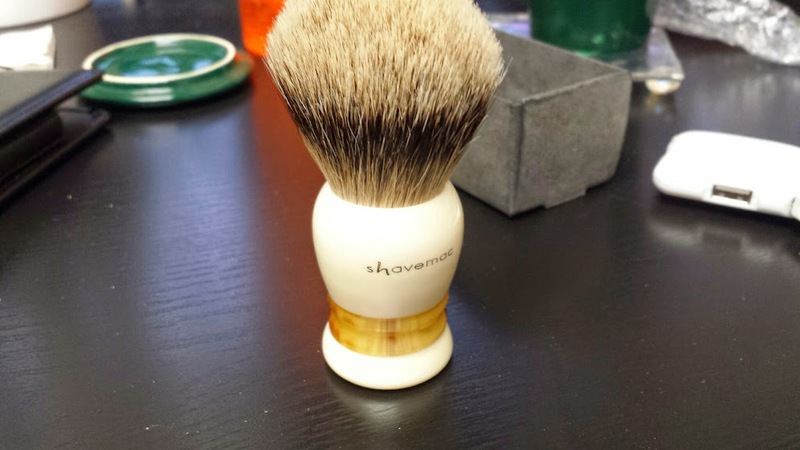 It has not been lathered, I received it from Shavemac as a warranty replacement. New it costs 140EUR with shipping ($165) I would like to sell it for $145 including shipping to Canada and the US. If you want tracked shipping it would be $10 more. I can ship to Europe and Asia as well but PM me first to discuss options. What are the specs of this brush ? Pretty slick looking handle there. Good luck with the sale!